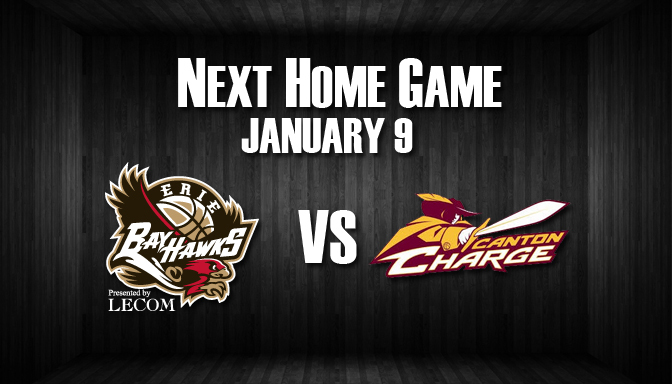 The Erie Bayhawks are home Friday, January 9th at 7pm against the Canton Charge. They’re also playing at home Saturday night at 7pm versus Grand Rapids. Lewis Black will take the stage at the Warner Theatre on January 9th at 8pm. Tickets are still available. 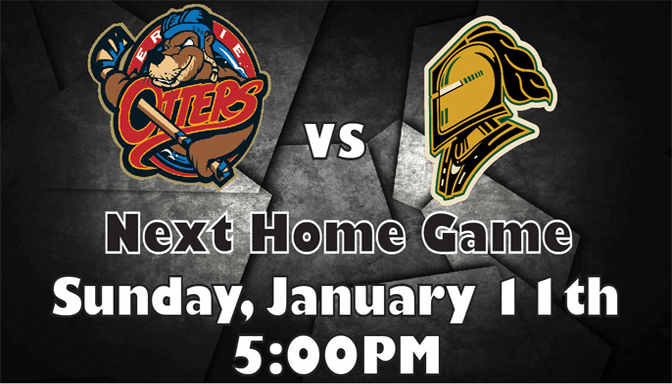 The Otters have a 5pm home game this Sunday, January 11th. 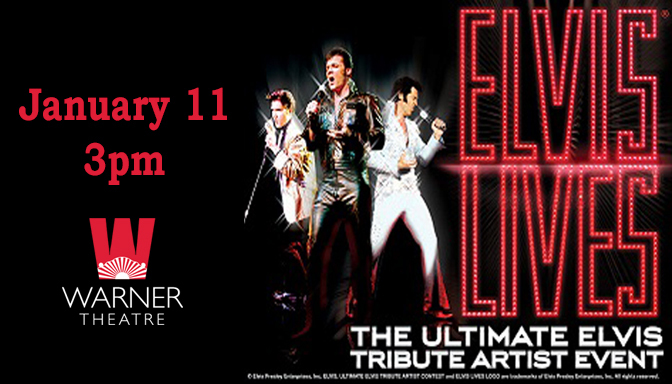 If you’re in the mood for a great performance, get your tickets now to Elvis Lives which is this Sunday, January 11th at 3pm. Make sure you continue to check out our blog to find out the latest upcoming Erie Events! 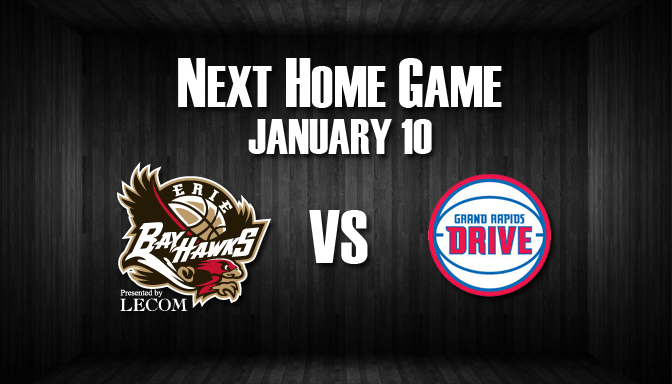 Buy your tickets now at http://www.ereievents.com, the Erie Insurance Arena box office or by calling 814-452-4857.